Why is it Important to Ensure your Heating System Water is Cleaned? 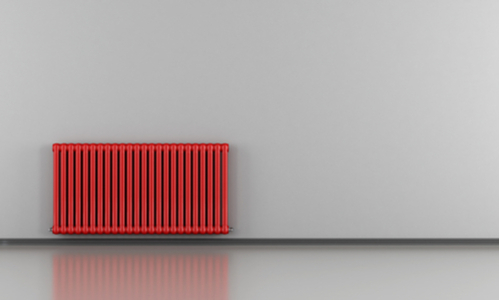 There are a number of factors that can cause your central heating system to stop working as it should. Regularly servicing your boiler ensures that your boiler is working efficiently and safely and can help prolong its life. 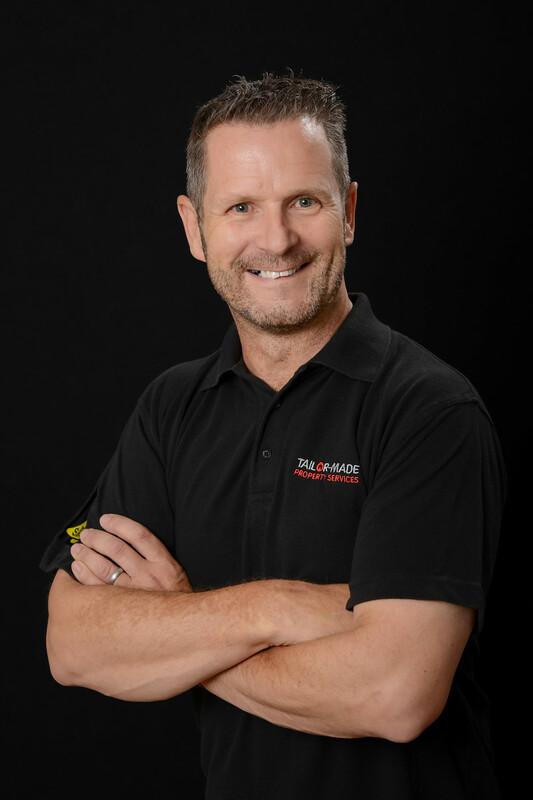 It is imperative that you have your gas boiler serviced by a Gas Safe registered engineer. Gas Safety in the Home. How Safe is your Area? 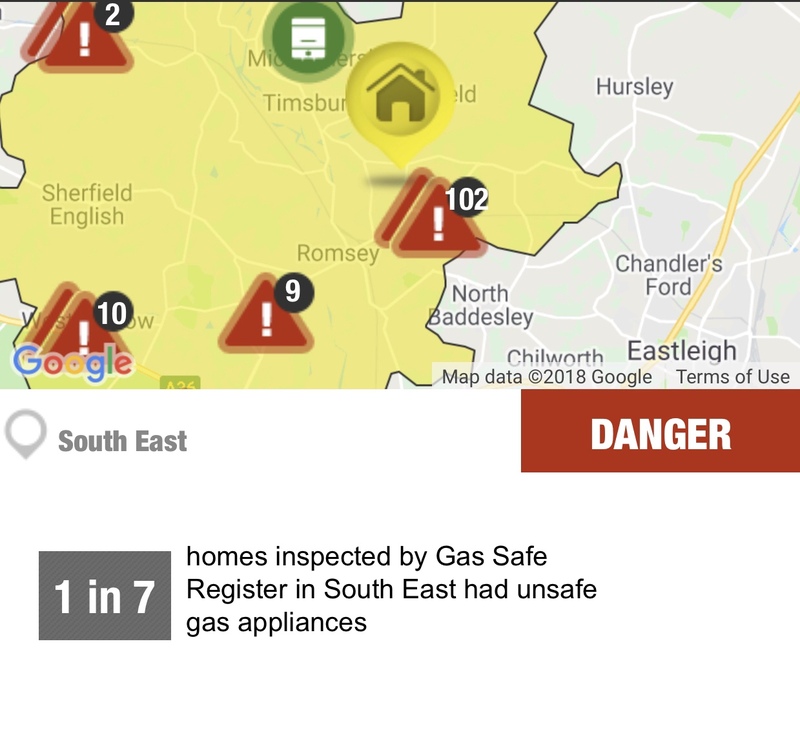 1 in 7 homes inspected by the Gas Safe Register in the South East of England were found to have unsafe gas appliances including gas boiler, gas fires and gas cookers, so how safe is your area? By law all gas engineers must be on the Gas Safe Register to be able to safely and legally carry out work on gas appliances, this includes the installation, servicing and repair of gas appliances such as gas cookers, fires and boilers. 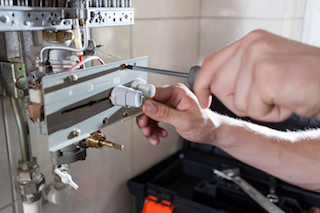 Regular servicing of your boiler can help prolong the life of your boiler, keep it working as it should and avoid costly and inconvenient boiler breakdowns.